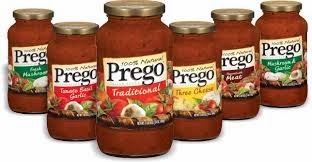 There's a NEW $1 off any 2 Prego Italian Sauces Printable Coupon that just popped up today. You can use this coupon and SCORE a GREAT BUY at Walmart. Time to add to the stockpile with this deal!